You received a letter saying that your IPhone Unlocked? If you're in range of a Wi-Fi activate iPhone, simply connect to a wireless network and follow the instructions on the screen. All your iPhone activated and ready to use! 1. Go to the site Apple.com and download iTunes. 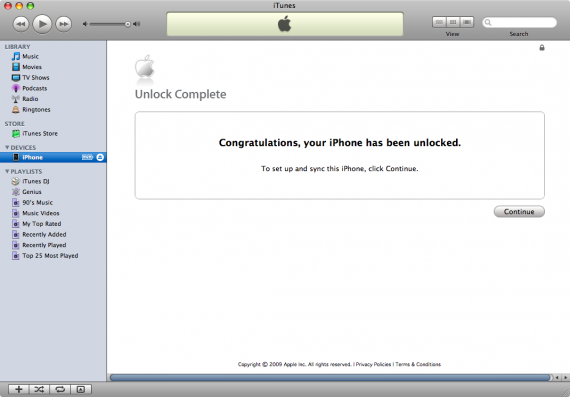 Congratulations, Your iPhone is unlocked!